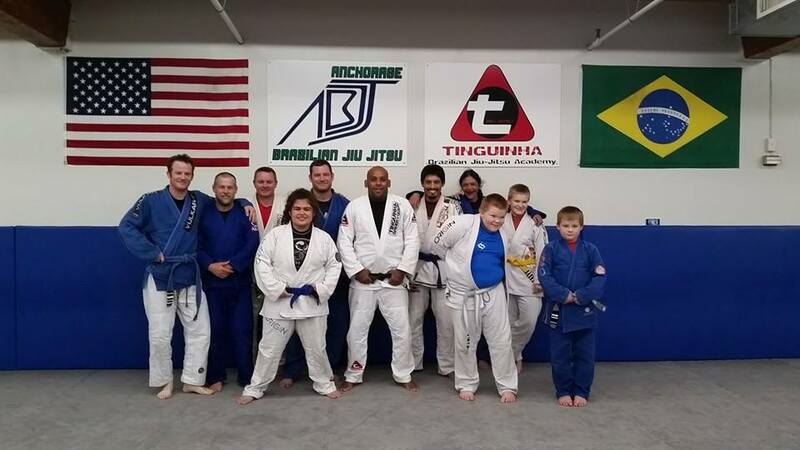 Students from our Soldotna affiliate school traveled over 6 hours on the road to attend Professor Tinguinha Seminar. Way to represent guys……Isaac Kolesar, Scott Deans, Jason Tholl, Heath Fulk, Adam McClure, Jordan Smythe, Mae Britton, Elizabeth Clay, Mickey Clay and David Clay. 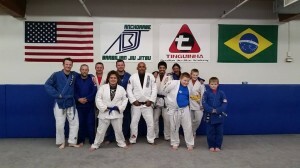 This article was posted on Saturday, October 4th, 2014 at 3:30 pm	and is filed under BJJ. You can skip to the end and leave a response. Pinging is currently not allowed. 1 Response to "Redemption MMA"